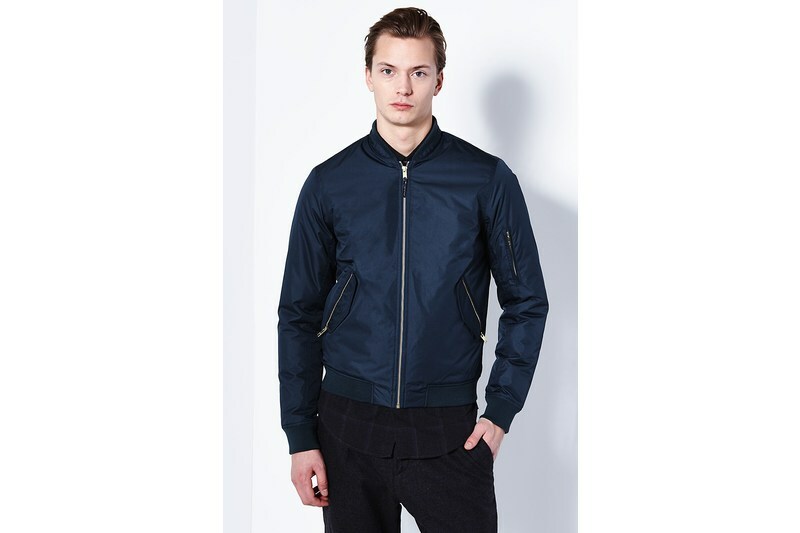 Bomber jacket from Elvine with polyester silk padding. This padding is similar to down, since it’s softer and more voluminous than regular polyester padding. 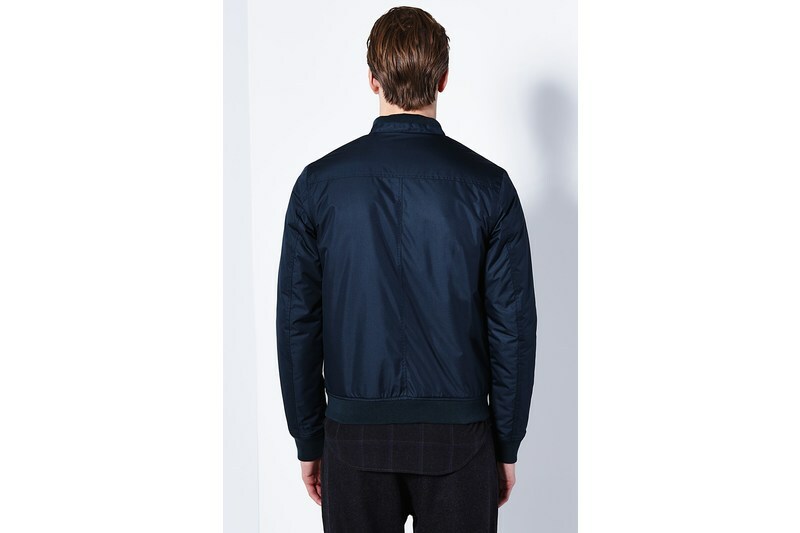 The shell fabric is water and wind resistant and vital seams such as neck, shoulders and armholes have been taped. 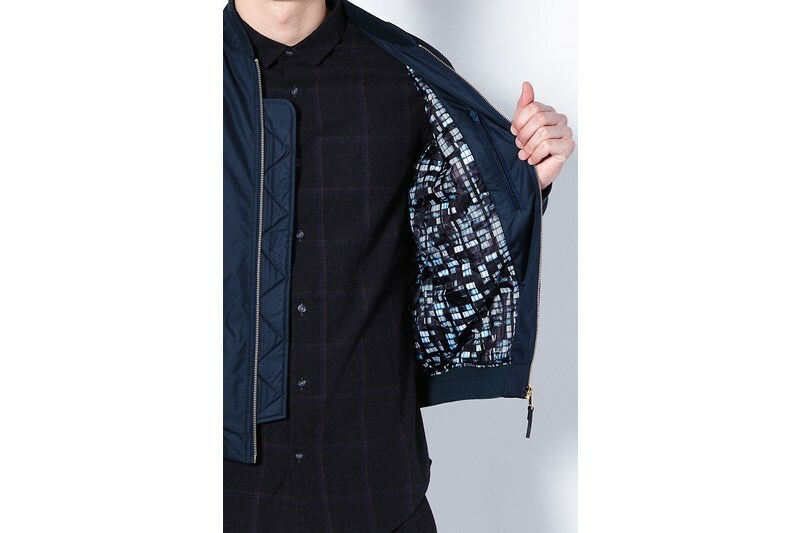 The lining has a digital all over print. Environmentally friendly water-repellent impregnation. 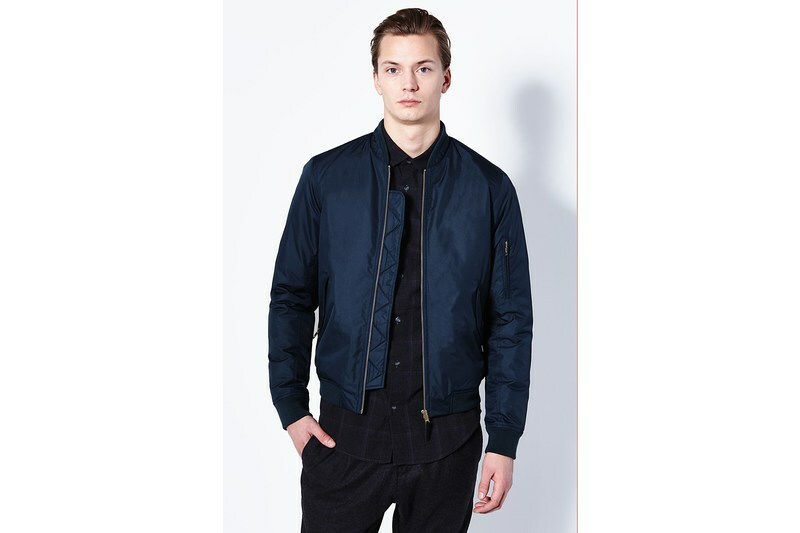 The model is wearing a size M. Length of jacket: 67 cm (size L). Ref. 163017240.